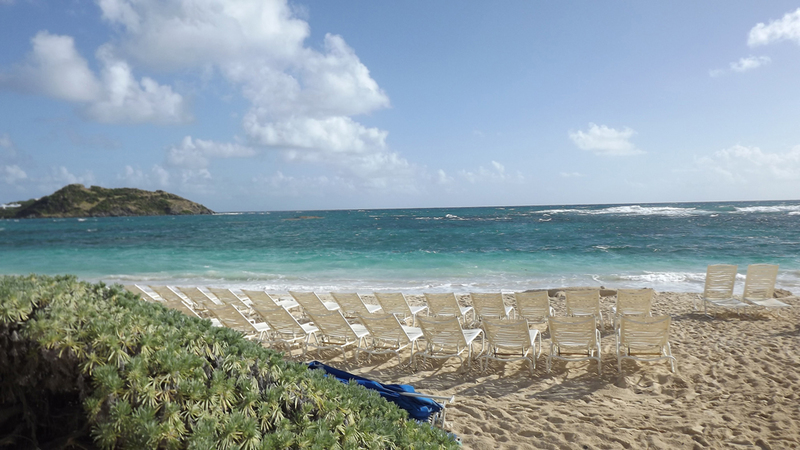 It was my final day at the Westin St. Maarten and my final day with my fellow journalists, but I still had time left on this beautiful island. 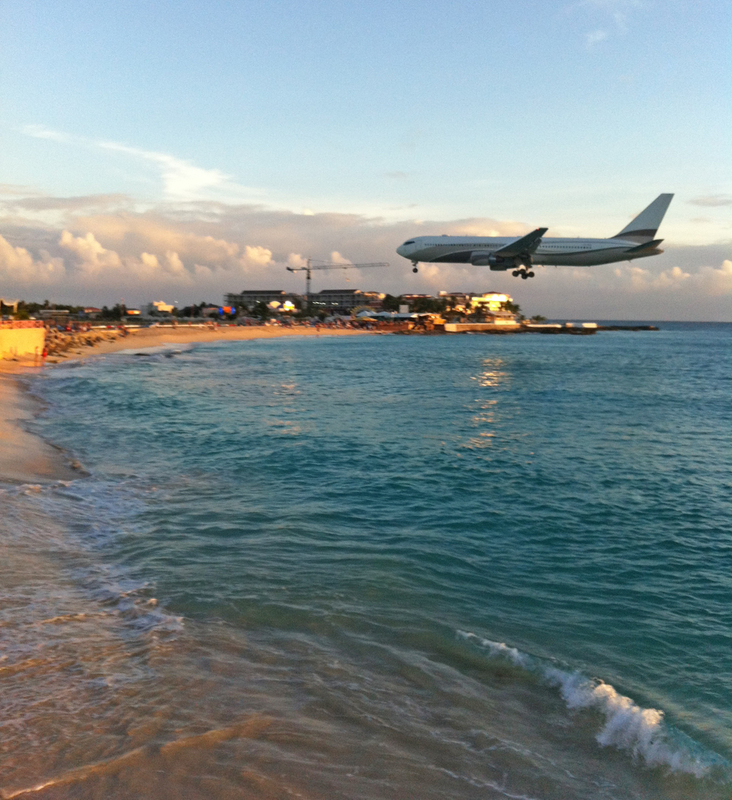 I was just leaving Dawn Beach for Maho Beach. I got up early to pack and I took one final walk along the beach at the Westin before joining my new friends for breakfast. The hotel’s executive chef, Robert Reed, came by to meet us all and we told him how much we had enjoyed our dinner at Aura Restaurant before dispersing to pick up our belongings and get ready to leave. We all piled into the van for the last time and took the scenic road down the mountain to Maho Beach. 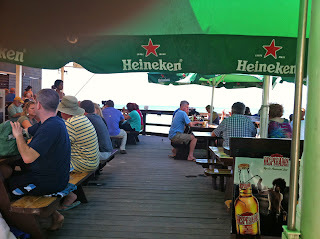 It was there we met Marla of the St. Maarten Tourism Board (the Dutch side) at the Sunset Bar & Grill. 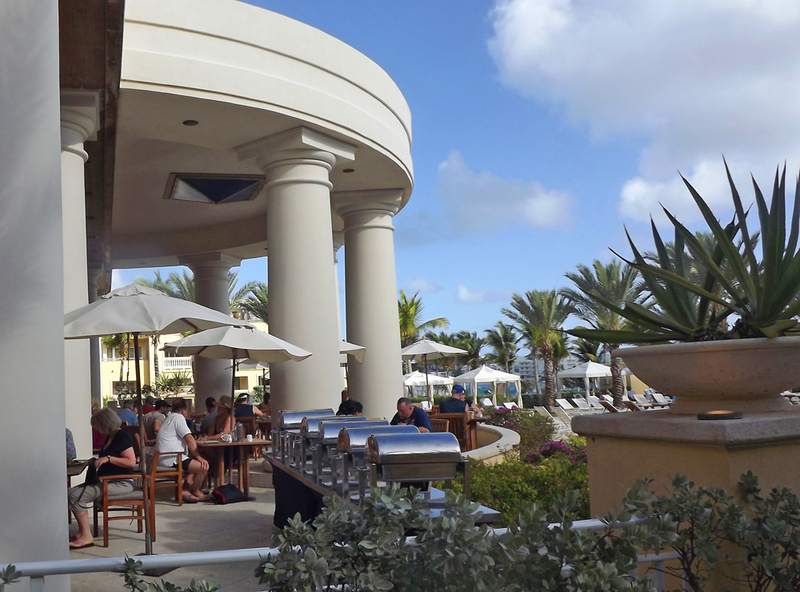 This place is party central for St. Martin for a number of reasons. 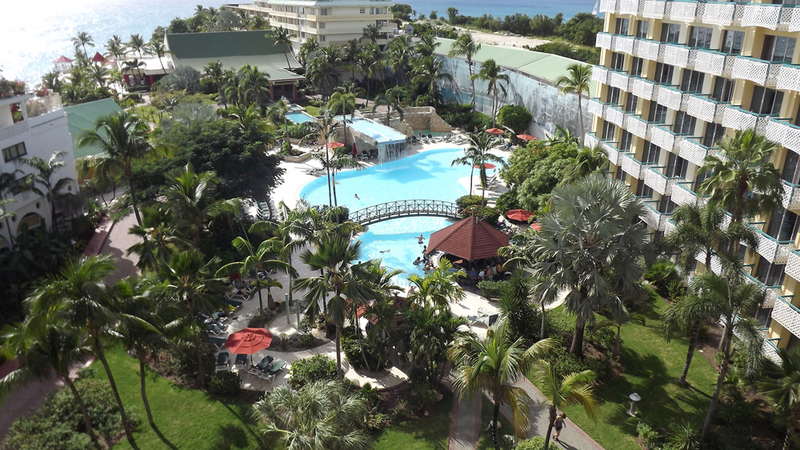 First, it is literally right on a beautiful white sand beach, with aqua water. Second, it is also at the beginning of an airport runway, which means the planes fly directly over your head just before they land! They have a big menu, but we all decided on pizza. Our selection of pizzas were delicious and we washed them down with some Caribbean style drinks. I started with a Bahama Mama (Bacardi Light Rum, Bacardi Coco Rum, fruit punch and pineapple) and finished with a Pink Paradise (Bacardi Coco, Amaretto, cranberry juice and pineapple juice). 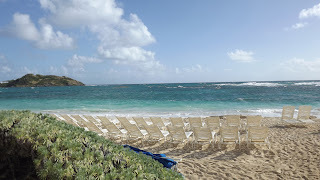 We laughed and enjoyed each other’s company one final time, before they took off for the airport and I headed to the Sonesta Maho Beach Resort. I was supposed to have a friend with me for the next few days, but it didn’t work out. I was on my own and I settled in my Sunset Suite, which included two balconies, a full kitchen, living room, separate bedroom and large bathroom with a Jacuzzi. 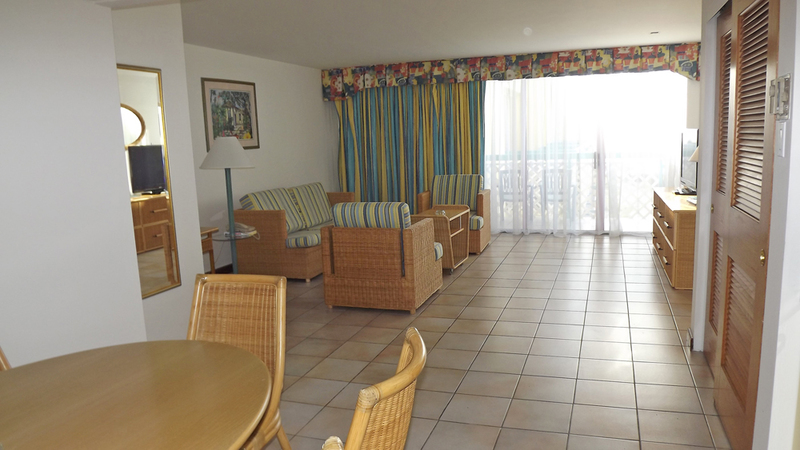 It could have used a bit of remodeling, but it was more than spacious for me to enjoy for the rest of my St. Martin stay. 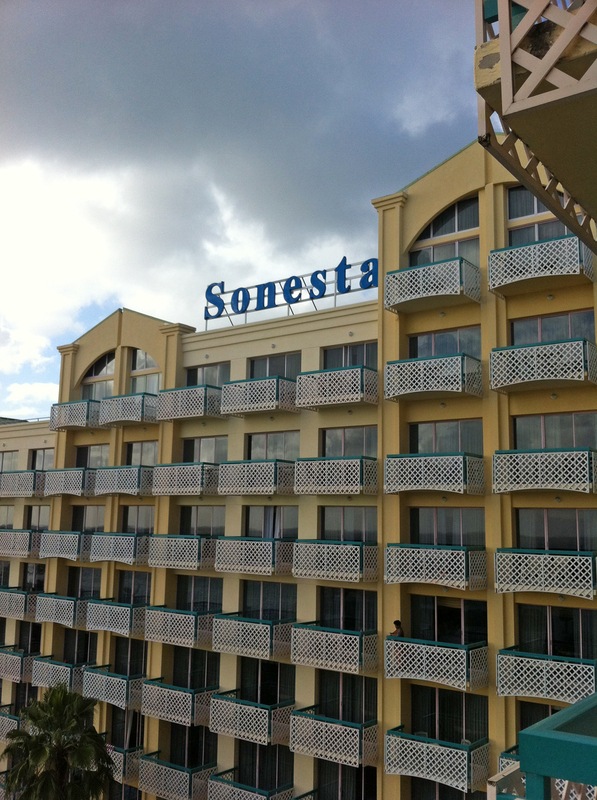 The Sonesta Maho Beach was also going through some management changes and I listened to the General Manager Armando Pizzuti tell me about plans to expand the all-inclusive service to include more activities, room service and restaurant options. The one thing they definitely didn’t need to approve was location. The hotel had this great beach on one side and the nightlife and shopping of Maho on the other. I explored the grounds a bit, but it had been a long day after an extremely long week. I decided to have dinner at the Ocean Terrace Restaurant, where there was an Italian buffet. I only had a half a glass of wine and a small plate of dinner before finally succumbing to fatigue. 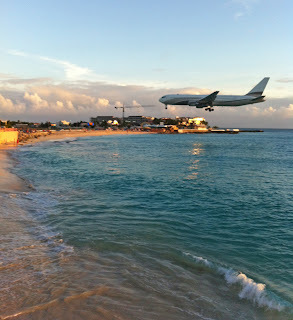 I had a full day ahead of me to enjoy Maho Beach and there was no reason to rush to it.